Whether you commute a long distance to work or are frequently taking road trips to visit friends and family, you likely spend a significant amount of time in your vehicle. Staying entertained while you drive is part of what makes the journey enjoyable, and the best and safest way to stay entertained in the car is with a great car audio system. When you listen to music during long rides, you want the audio to sound great, and there’s no better way to make sure your music sounds the way it’s supposed to than with a professional installing your preferred car audio setup. At Transponder City Locksmiths, we do complete car audio system installations, from the amplifiers to the speakers to the subwoofer to the stereo. Our professionals have the skills to get the job done efficiently. We provide prompt, professional service for car audio installations. Typically, we start at the source — the stereo. We’ll work with you to decide whether you want the stock stereo replaced with a reliable aftermarket model that has all the bells and whistles, pairs up with your smartphone, and likely has many more functions than your stock stereo model. With our professional installation methods, the aftermarket stereo you choose will look seamless, as if the vehicle was built for it. We’ll handle creating all the electrical connections too to ensure everything is in its proper place. If you have a car stereo that isn’t working properly, you can rely on our professional car audio specialists to repair it properly. Whether the problem is an input that’s not functioning well, or there is no sound at all, we can diagnose the problem and work together with you on a solution that makes sense for your budget and your needs. For achieving sound that’s powerful and loud with minimal distortion, car amplifiers are an important component to help power car speakers. Our team of professional audio experts can help install suitable amplifiers to power your entire system and make it sound great. If you’re interested in creating an ultimate car sound system, complete with subwoofers, amplifiers, speakers and stereos, look no further than our car audio services at Transponder City Locksmiths. It can be difficult to install audio equipment within the confined space of a vehicle without the audio sounding too boxy or create too many vibrations. This is why it’s important to trust the professionals at Transponder City Locksmiths with proper car audio installation. Our experts have the knowledge and experience to make sure your car’s audio sounds as good as it should, with thumping bass, clear treble and powerful surround-sound output. 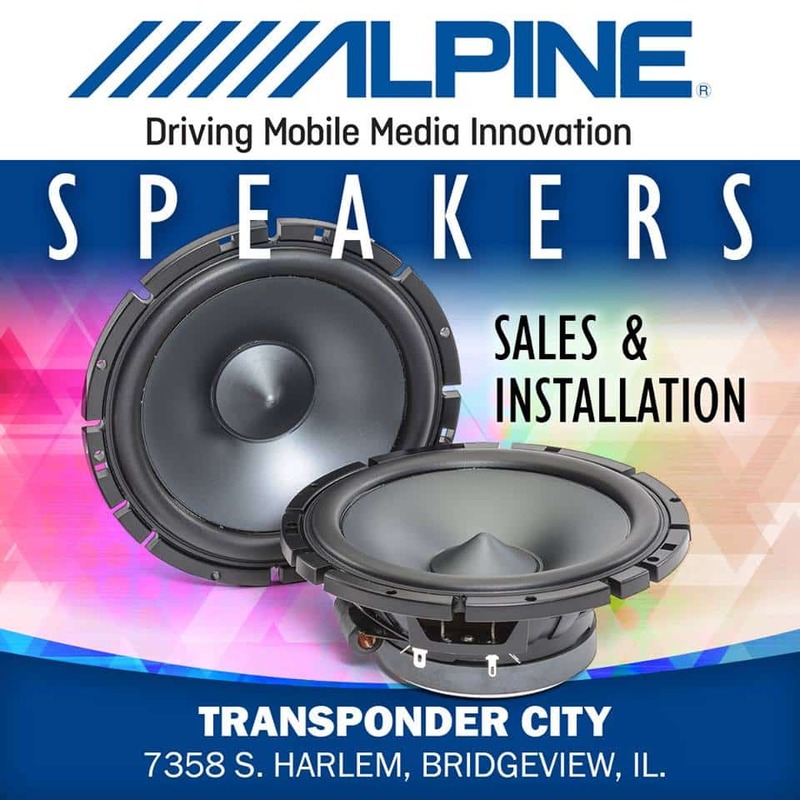 So whether you’re looking into install new speakers, add a new subwoofer to take bass output to the next level, or need help with properly hooking up a brand new aftermarket stereo, the audio experts and professionals at Transponder City Locksmiths are here to help. Give us a call today to find out how we can help.